SBLaw has been advising many domestic and international clients regarding the preparation and negotiation of Agreement on Land Leash or Agreement on Purchase for Housing and real estate. 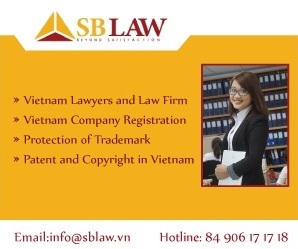 Our lawyers also consult foreign organization and individual and Vietnamese oversea about land use rights and the purchase for housing in Vietnam. Along with economic restructuring, Merger and Acquisition activities (M&A) are being rapidly developed in Vietnam. M&A is an effective way for investors to access market quickly, while avoiding the risk when establishing new enterprises. Drafting report reviewing legal aspects of business (Due Diligence).